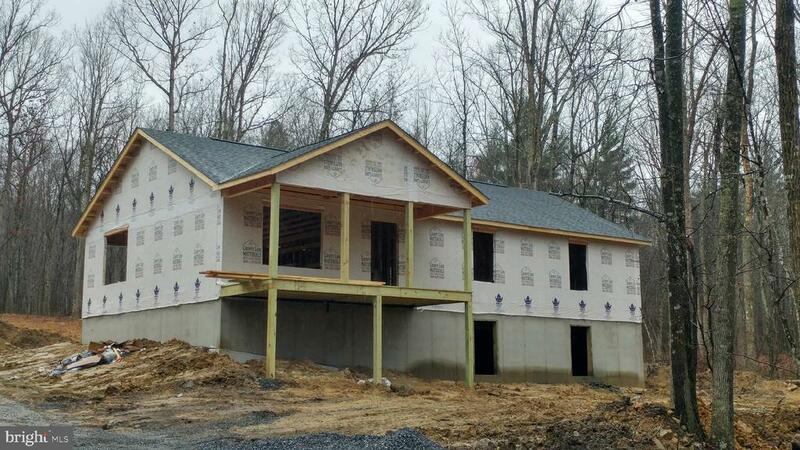 New 1, 560 sq ft 3 bedroom, 2 bath home being built in the beautiful mountains of the Shenandoah Valley. This home offers a full bathroom and a master bathroom with a stand-up shower, double vanity and a walk-in closet. The home is 30x52 with a 8x20 covered front porch, 10x16 rear deck and a full walk-out basement with no rough-ins. There will be vinyl plank flooring in the living room. The bedrooms will have carpet and vinyl flooring in the rest of the house. Appliances to include a stove, refrigerator, microwave/hood fan combo and a dishwasher.